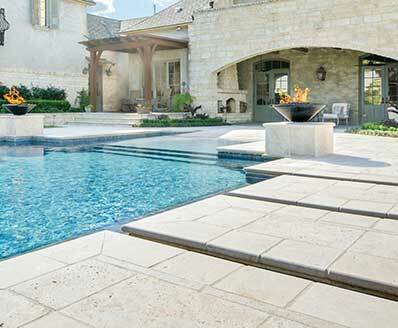 Multi Classic Slate is available in a wide variety of shapes, and dimensions. 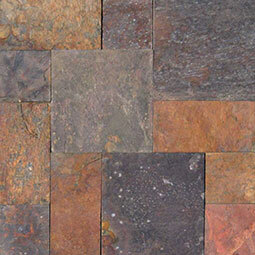 This beautiful natural slate features rich tones, including dark grays, rich golds, and deep burgundies. 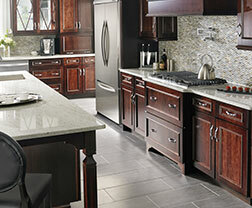 Some tiles have a soft green undertone, while others have hints of blue. 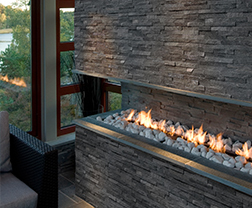 Tiles are suitable for both interior and exterior design projects including floors, countertops, and accent walls.